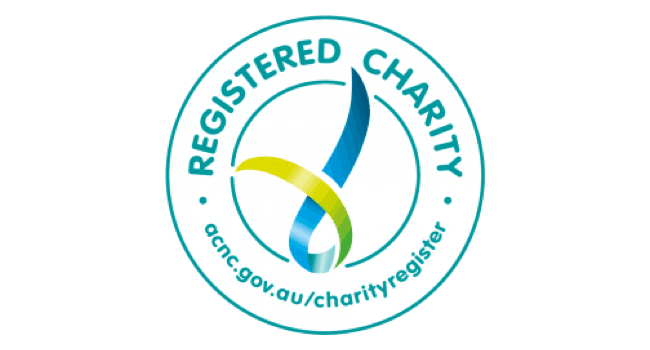 Ian Kiernan AO – environmentalist, yachtsman and founder of Clean Up Australia – passed away in October after a short battle with cancer. He was 78. He is survived by his wife Judy, his two daughters Sally and Pip and son Jack. Ian’s life will be celebrated at a State Funeral in Sydney on Friday, 16 November. Born and raised in Sydney, Ian became a successful property developer before embracing his childhood love of sailing and becoming a successful professional yachtsman, representing Australia in dozens of competitions around the world. In 1986-87, he sailed for his country in the BOC Challenge, an around-the-world solo yacht race. It was during this trip that Ian became concerned with the amount of rubbish he saw clogging the oceans and littering coastlines internationally. 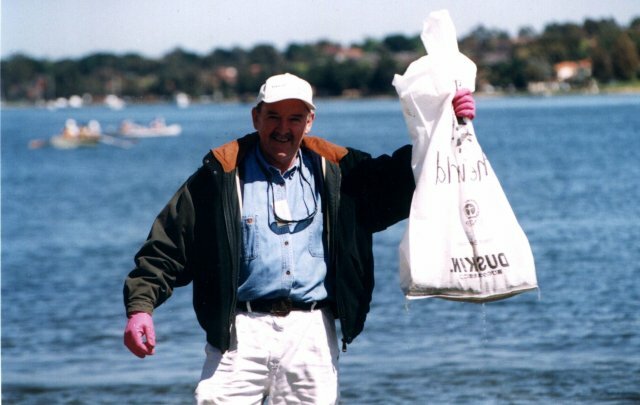 Back in Sydney, Ian teamed up with friends and organised the Clean Up Sydney Harbour event in 1989, rallying 40,000 volunteers who collectively picked up more than 5,000 tonnes of rubbish. “Ian was a very practical, down-to-earth person, and very solution focused,” Terrie-Ann explains. 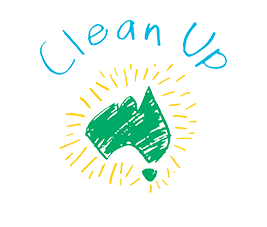 Clean Up Australia grew quickly and, in 1991, the United Nations asked Kiernan to create and oversee a global initiative, Clean Up the World, which launched in 1993. More than 30 million people in 80 countries participated. Ian received an impressive array of accolades in the 1990s and 2000s, including the Order of Australia medal (OAM), the Australian of the Year award, the Officer of the Order of Australia (AO) and an honorary doctorate in science from the University of New South Wales. In 1998, the United Nations awarded him the Sasakawa Environment prize for “mobilising tens of millions of people around the globe”.